What is the worst thing that can happen between you and a person who you trusted more than yourself? Treason affects us in many different ways and can change our attitude to future plans. 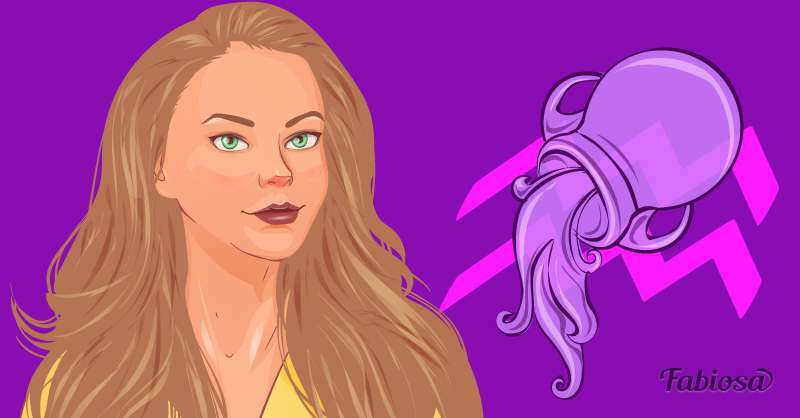 As we all handle betrayal differently, it isn’t surprising that astrologers think that the horoscope can help us find out more about the characteristics of each zodiac sign and their relations to betrayal. 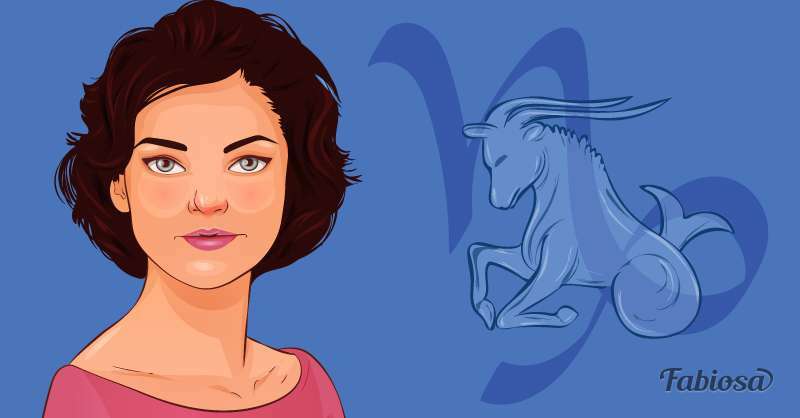 Today, we want to present you four most vindictive zodiacal signs that will hardly ever forgive you a betrayal. Aquarius will immediately become cold and distant as soon as someone dares betray them. They may have an emotional response but are unlikely to share it with anyone. After reconsidering the situation, Aquarians may even understand the reason behind the betrayal, but will never forgive the betrayer. Aquarius are often confused by people’s behavior, especially when it affects them. That is why they perceive betrayal as a learning experience that helps them avoid future mistakes. A betrayed Capricorn will do everything to forget the feeling. They will devote all their time to work, start new projects, or write a book they always wanted to start. However, the truth is that Capricorn people still suffer, no matter how hard they try to hide it. All they are waiting for is just an apology. If the person who betrayed their trust could take responsibility for his or her actions and apologize, a Capricorn's life would begin to gain new sense. The truth may be the only thing Capricorn wants, but unfortunately, they rarely get it. 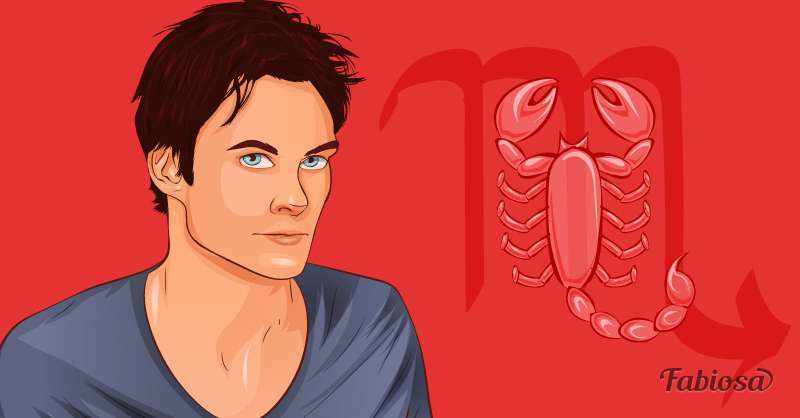 Don’t betray a Scorpio – don’t risk your life. They perceive treason quite emotionally, so they are excellent at revenge. It will take a lot for them to forgive the betrayer because they spend all their time plotting the greatest revenge tactics. Scorpios are sensitive, and when you break their hearts, they can think about nothing else but you in the most negative way possible. Once you betrayed a Scorpio, you would probably never find peace in your life. 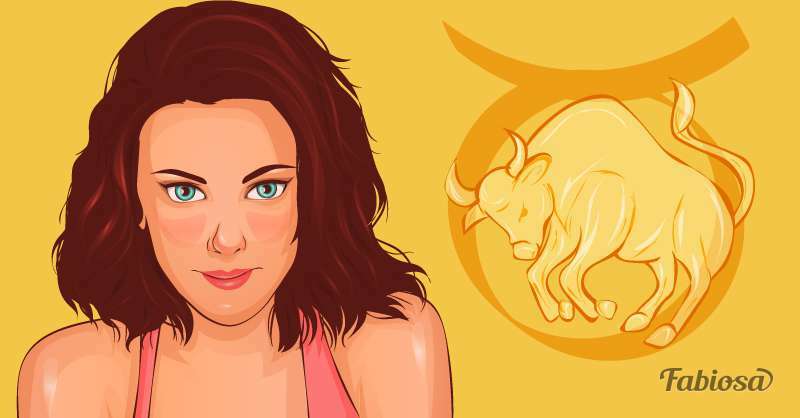 Taurus tend to keep all their feelings for themselves. They handle betrayal with difficulty since they don’t share their trust easily. They will be overwhelmed by sadness, shame, humiliation, and disappointment. If they decide to take revenge, they will plan it carefully and wait until the person least expects it. When the right time comes and Taurus attacks, it will come out of nowhere, and the traitor won’t suspect anything at all. Overcoming treason isn’t an easy task. Take all the time you need to be honest with yourself about your emotions. Try to reach a state of forgiveness for yourself more than the person who betrayed you. The most important thing is not to rush into any decision. A new haircut or a few days at the beach are always great, but don’t make a decision that changes everything dramatically.